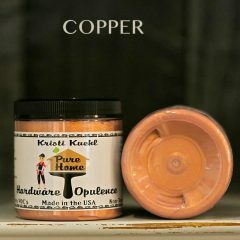 Copper Opulence is fantastic for changing the look of your hardware. 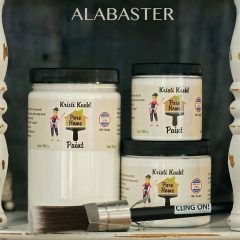 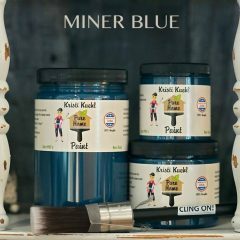 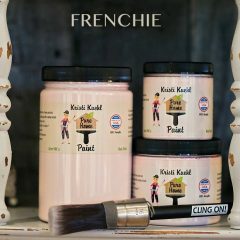 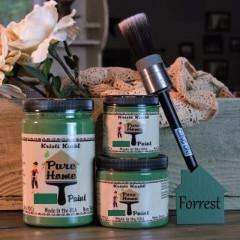 It may also be mixed with top coats to add a beautiful shimmer, or painted on detailing to highlight your pieces. 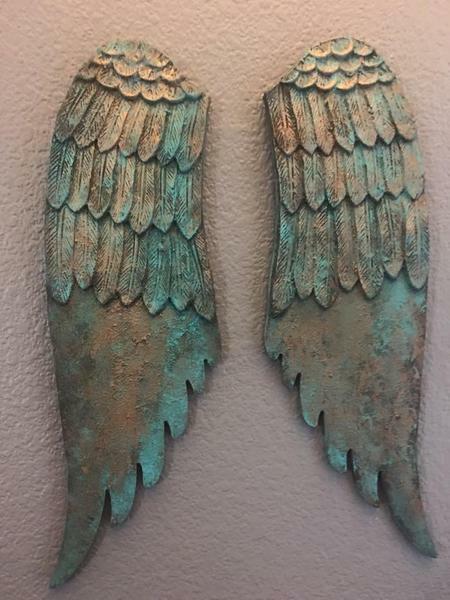 Second Photo shows a piece of hardware before Opulence & After Opulence. 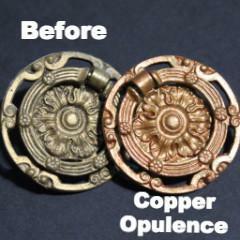 Click through photos to see some of the ways we have used Copper Opulence.